Infertility can mean a lot of different things to different people. Some couples have the official diagnosis of “infertile”, while others just wait, and wait, and wait to become parents, with no real explanation of why. Infertility affects 1 in 8. Yet, until you are experiencing it, you may or may not even know that others are having the same struggles. Since we’ve started this journey, I’ve learned so much, and have met so many people along the way that are dealing with this struggle. This diagnosis – or lack thereof. It affects each couple differently, but also the same. It is hard. And UGLY. So what is infertility? Infertility is rough. It’s unfair. It’s heartbreaking. It does not discriminate, and affects people of every race, color, and background. If you know someone battling with infertility, please reach out to them today just to say you care. 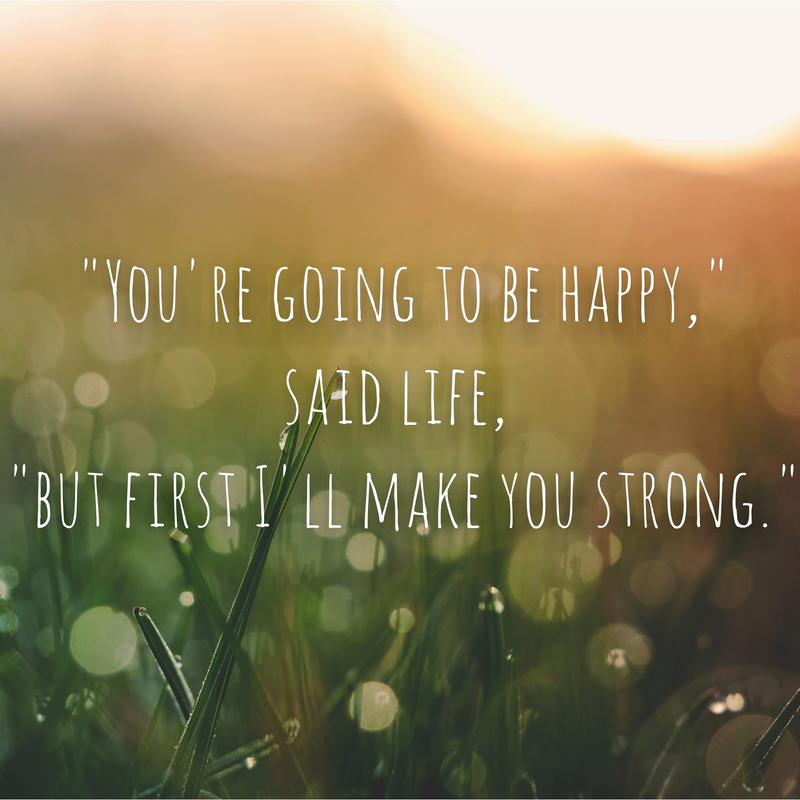 If you are struggling through infertility, know there is support out there but sometimes you must seek it out. And it may not feel like it at the moment, but it WILL get better. 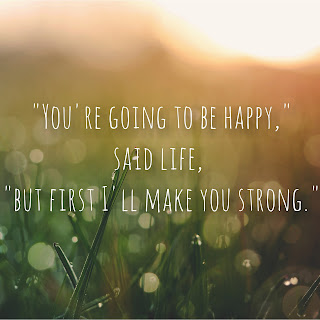 I don't think the pain of infertility will ever go away, but I do believe that we can all make it through, and become stronger people as a result. This list was spot-on. You covered the gamut of what infertility puts you through and what becomes your normal when you are faced with it. I never knew what I never knew before we were faced with our infertility struggle. I never saw what others might be experiencing. But once you know, there's no going back. Now with the utterance of one word, infertility, I can relate to a complete stranger in a way that only 1 in 8 can. Thank you.